WASHINGTON & BOSTON & PHOENIX--(BUSINESS WIRE)--CHMWarnick, the preeminent asset manager and business advisor to the hospitality industry, today appointed Joe DeFrank (CHAM) to the position of senior vice-president and asset manager. 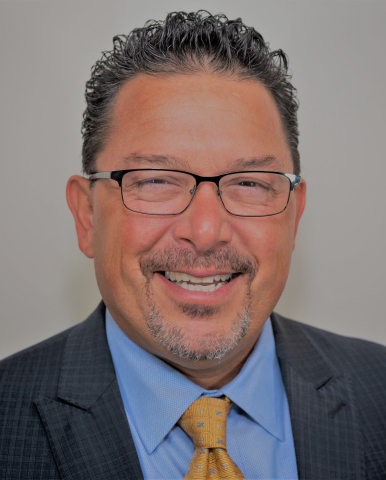 DeFrank will join Craig A. Mason (CHAM), executive vice president, in the company’s recently established Washington, D.C. Metro office and further cement the company’s presence in the mid-Atlantic region. Previously, DeFrank was a senior-vice president of asset management for Host Hotels & Resorts and was responsible for a portfolio of approximately 40 hotels with 20,000-plus rooms throughout the southeastern and central regions of the U.S., as well as Mexico and Latin America. The portfolio included a diversified mix of full-service Marriott, Ritz-Carlton, Hyatt, Hilton, Accor and independently branded hotels. DeFrank also held several prominant positions within Marriott International for nearly a decade and a half, culminating in director of finance. He earned his Bachelor of Science degree in accounting with an emphasis in finance from the Smeal School of Business at Pennsylvania State University. DeFrank also received a Certificate in Strategic Hospitality Management from Cornell University’s Professional Development Program. He is a member of the Marriott International Westin Brand Ownership Advisory Board and the AH&LA’s Food & Beverage Committee and Sustainability Committee. CHMWarnick named Joe DeFrank senior vice-president and asset manager.